This is a list of 25 best Android libraries released in January and February 2017. All of these are worth trying out — they are not in ranked order. Let’s get started! This is a library that parses Adobe After Effects animations exported as JSON with Bodymovin (After Effects plugin for exporting animations to svg/canvas/html + JS) and renders them natively on mobile. 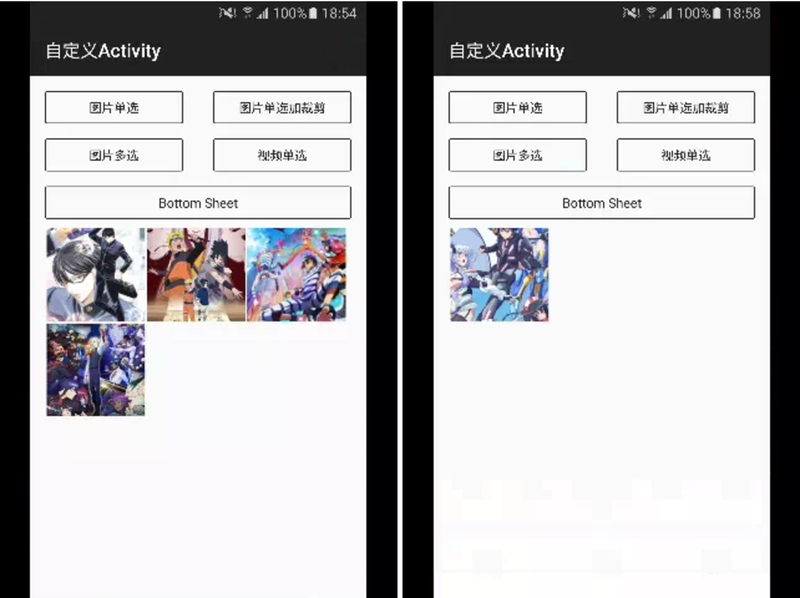 There is also an example app available in the Google Play Store. More than 7.5k Github users who starred this library can not be wrong! The usual Toast, but with steroids. You can find screenshots and the link to the library below. 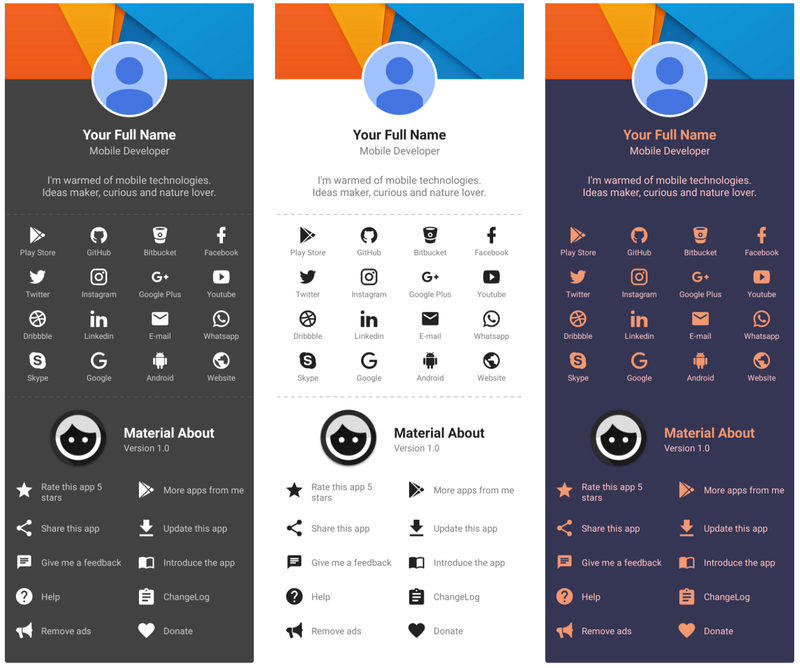 variety of styling options that gives your app and user experience that little extra unique feeling! 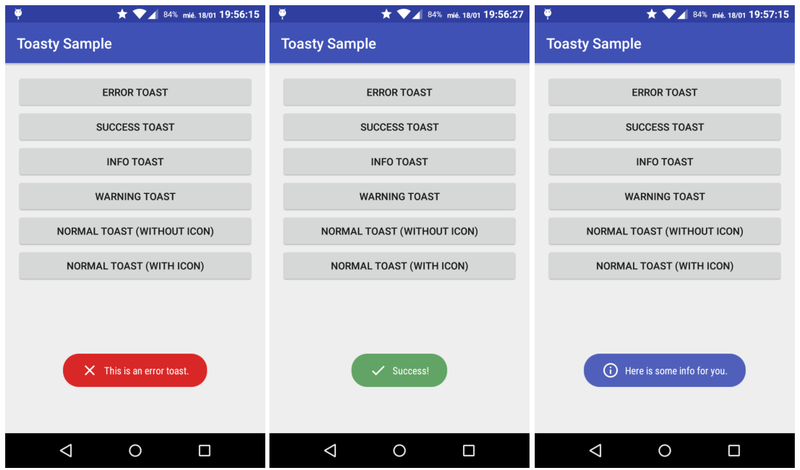 Style your toast either by code or in styles.xml! Store is a class that simplifies fetching, parsing, storage, and retrieval of data in your application. A Store is similar to the Repository pattern while exposing a Reactive API built with RxJava that adheres to a unidirectional data flow. The documentation is really comprehensive and the lib is for sure worth trying. You can check many flows such as data requests, caching, parsing etc. If you use Google Play Movies, you have probably noticed this great animated with a preview of the movie. It turned out that Rúben Sousa implemented that as an open-source library. The gif below gives a good flavour of its functionalities. 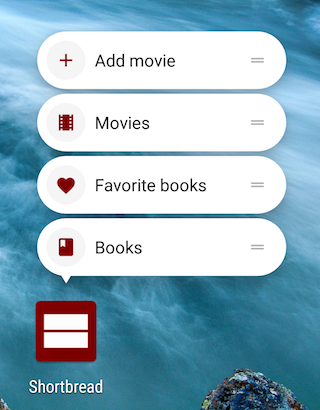 If your app is for instance a movie player, you should definitely try it! If you use OkHttp, this is the library that helps intercept and persist all HTTP requests and responses inside your application. It also provides a UI for inspecting their content. This is a two-dimensional RecyclerView. It can not only load historical data, but also load future data. 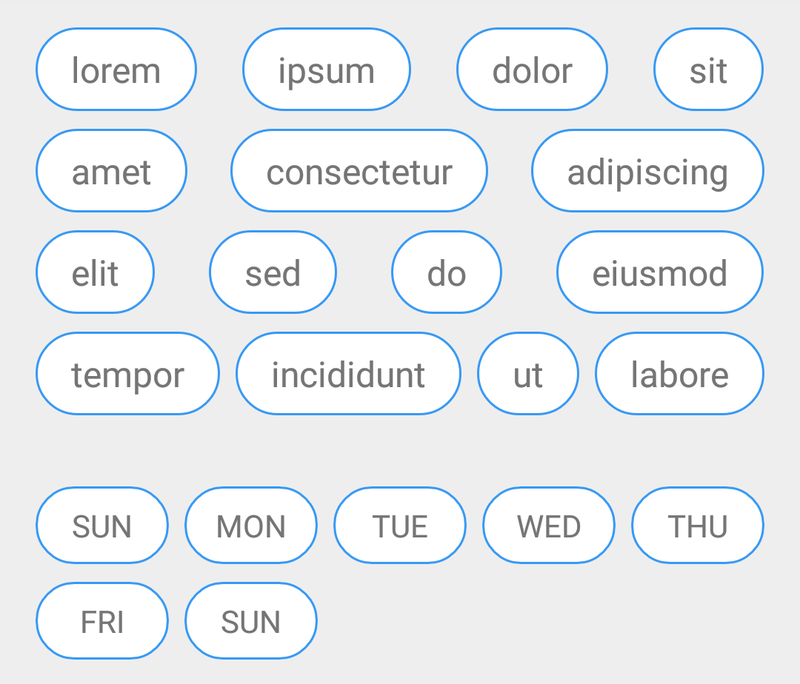 Another implementation for RecyclerView is dedicated to show Material horizontal Calendar View. CameraFragment previews directly the camera view, and provides an easy API to capture or manage the device. You can setup your own layout and control the camera using CameraFragment. 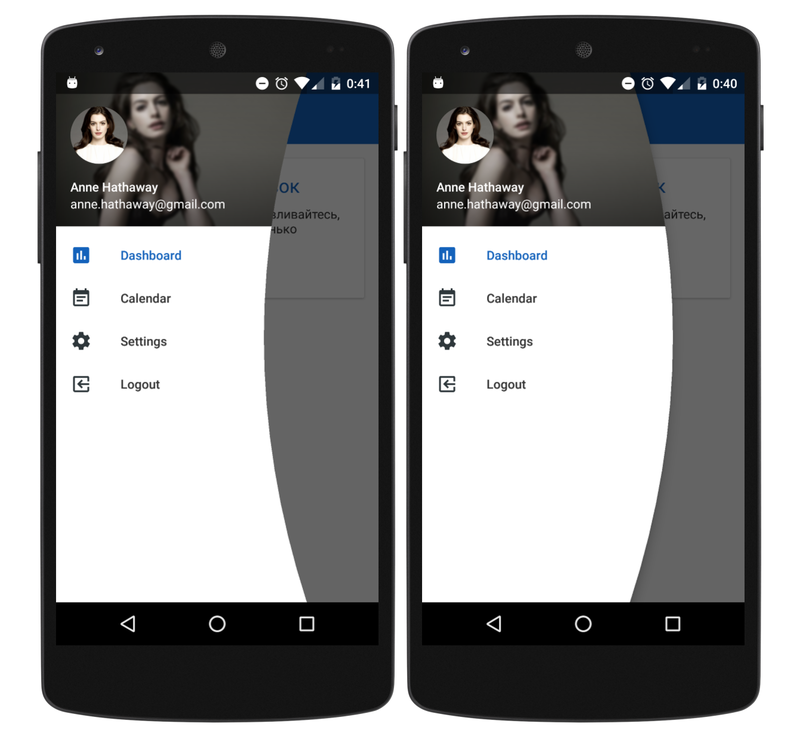 This is an implementation of NavigationView from Android Design Support Library which introduces curved edges. It is a custom RecyclerView implementation with shimmer views to indicate that views are loading. The RecyclerView has also a built-in adapter, to control the shimmer appearance. Google launcher-style implementation of switch (enable/disable) icon. This library extends AppCompatImageView and allows you to set any icon (vector or image), to SwitchIconView using app:srcCompat attribute. The library is a subclass that shows a counter badge on right top corner. You can download a demo app from Google Play. This library allows you to make a TextView change its content automatically every few seconds. Bridge is a simple but powerful HTTP networking library for Android. It features a Fluent chainable API, powered by Java/Android’s classes for maximum compatibility and speed. This library has a really comprehensive documentation and is definitely worth checking. The documentation is also pretty good, you can check it here. Performance is the number one reason why we created ObjectBox. Previously, we created greenDAO, the fastest Object/Relational Mapper (ORM) for Android and SQLite. Since its first release in 2011, we gained a lot of insight into object persistence — and the performance limitations imposed by SQLite. We realized that in order to improve performance on mobile significantly, we needed to go to the core and build a database designed for objects. You can read more about it here. Please take into consideration that ObjectBox is currently a beta version (0.9.7). which allows child views flow to next row when there is not enough space. The spacing between child views can be calculated by the FlowLayout so that the views are evenly placed. Please note that this is the library still in its early stage. Google Actions Java SDK is built based on official Node.js library, but it’s not a mirror copy of it. The goal is to make it fully compatible with Conversational Protocol of Assistant Platform. On 9th of February 2017 Google released a new Android Wear 2.0.
allows for quick and easy text input, whether that is from your voice, a keyboard, or canned responses. The missing API is now available! generates app shortcuts for Activities and methods annotated with. No need to touch the manifest, create XML files or use the shortcut manager. Just annotate the code that you want the shortcut to call. Currently, it is 1.0.0 version. This library helps you to prepare an About Me screen to introduce you to your users. That’s it. I hope you enjoyed my list. 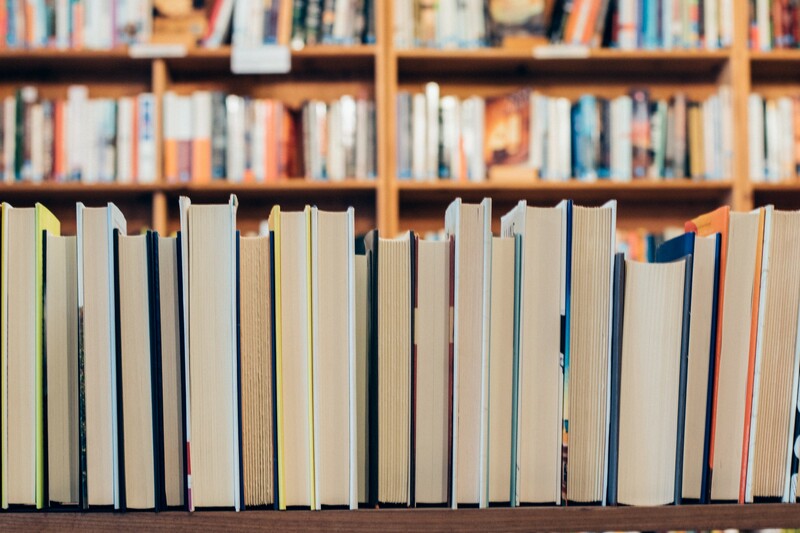 If you know any great library, which was released in January or February this year and I didn’t mention about it, please let me know in the comments. If you like my article, please don’t forget to click ❤ to recommend it to others on Medium. Also, to be notified about my new articles and stories, follow me on Medium and Twitter. You can find me on LinkedIn as well. Cheers! Author: Michal Bialas - Android Engineer. Follow me on Medium and Twitter.